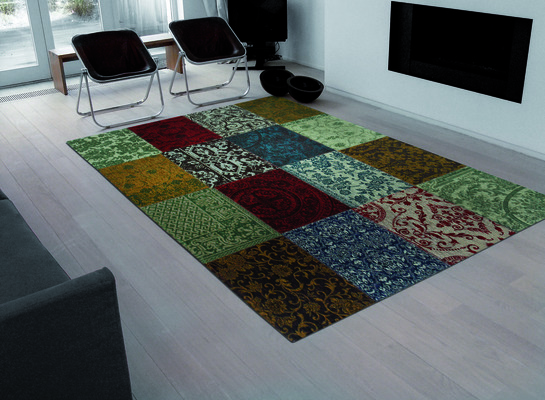 Any carpet can be produced into a rug to any size and shape. 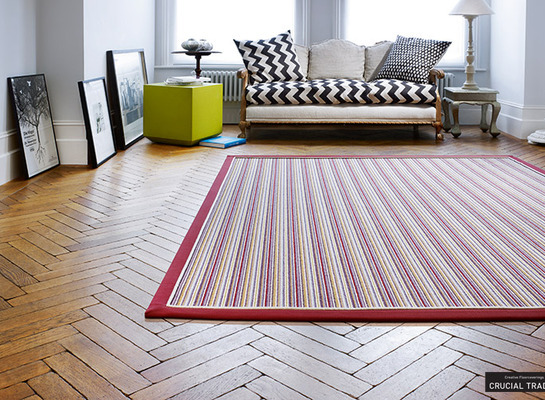 They can be whipped (overlocked), taped or blind bound at the sides give your unique rug the perfect border. 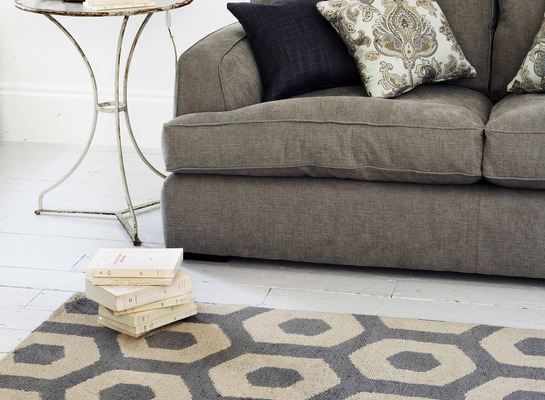 There is also a totally bespoke service available where you can design your individual rug to any pattern or design.